AV systems can range in cost depending on the type and amount of equipment used. Some organizations have large budgets, whilst others do not. 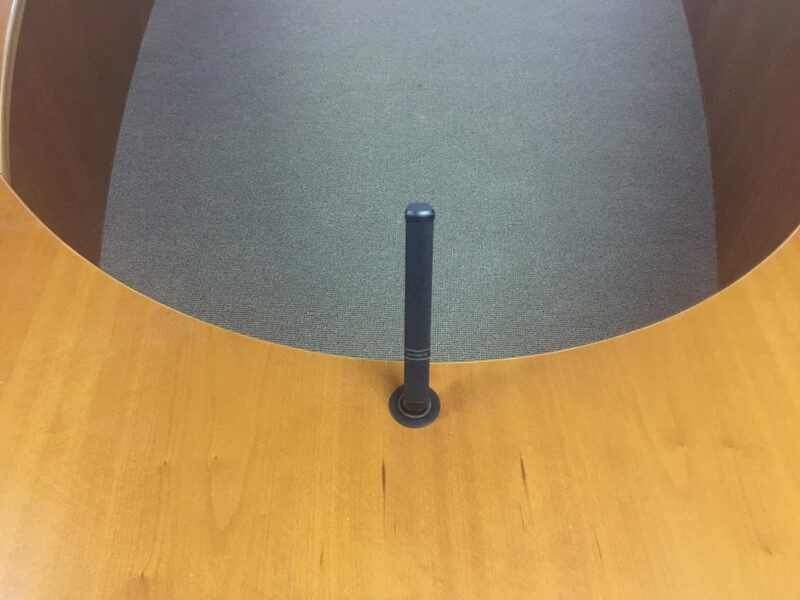 Not having a large budget can sometimes be detrimental to a client, as they may not be able to get all the required functionality of the AV system they desire. Here an Audio Visual integrator can play a pivotal role in providing clients with a solution that fits both their budget and their requirements. 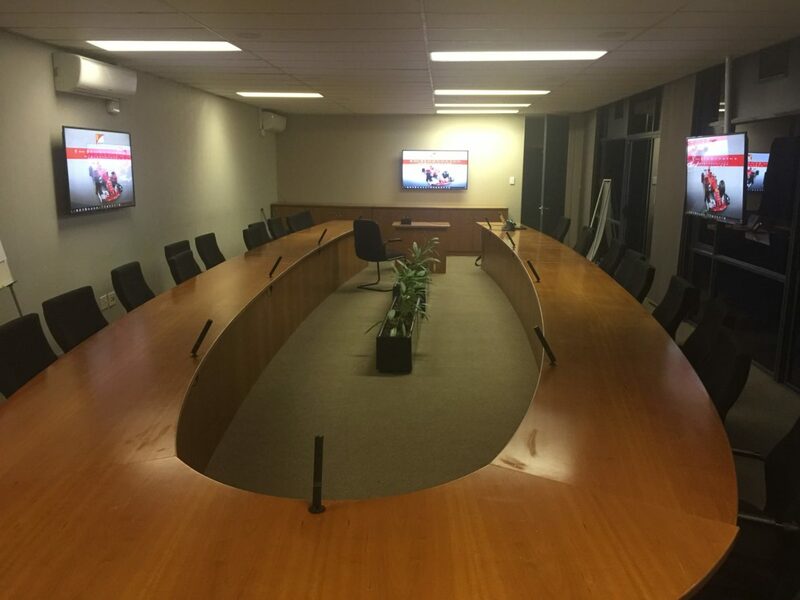 AVC was approached by a fund management organization to provide them with audio conferencing solution for their main boardroom. AVC carefully consulted with the client to understand their wants and needs, available budget and the specified delivery time frame. Armed with this information and a relatively tight budget, it was time for the thinking caps to come out. In the AVC system design department, numerous systems designs were done. Each design was costed and evaluated to see if the design conforms with the clients budget and functional requirements. For a while, it looked near impossible to provide the client with a design that fits these two criteria. But with AVC’s ever-present drive to stay abreast of new technologies and products, a break though was achieved. AVC broke with conventional system design, which greatly reduced the amount of required microphone inputs. Which intern greatly reduced the amount and cost of audio processing equipment required. With the clever use of the new Beyerdynamic RM30 array microphones (with Revoluto Technology), superb audio coverage would be achieved with no sacrifice on audio quality, even with a lesser amount of microphones. The system design even had some added benefits such as voice lift capability at no additional cost. The Beyerdynamic RM30 microphone is a 5 element array microphone, that provides extremely wide and somewhat flat audio pick-up. The 5 microphone elements are pre-mixed in the base of the microphone, and only requires a single 3-pin XLT connection to an audio processors input. In addition, Due to the array technology, sound fluctuations are minimized by different speech distances. AVC’s proposed solution was eventually chosen by the fund management organization from all the proposals submitted by various other AV integrators. As it was the only solution that came with their budget constraints and delivered their required functionality. 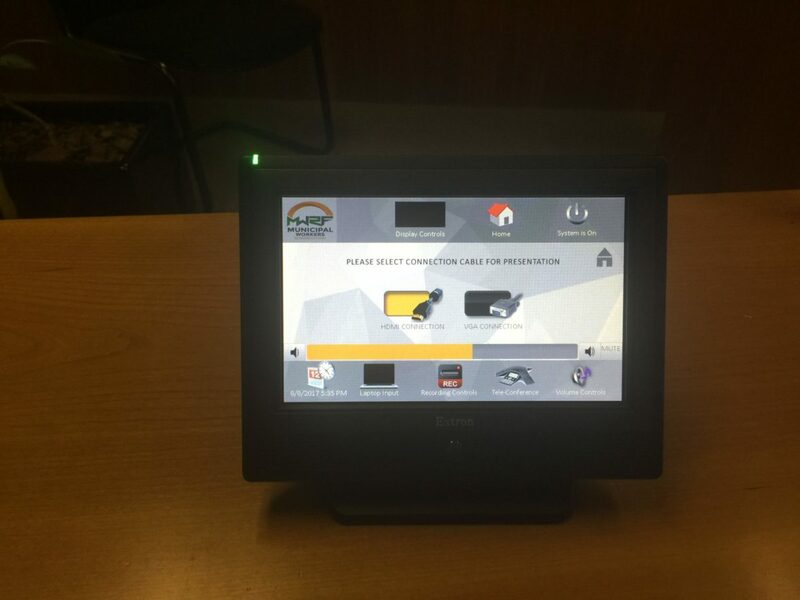 The system was successfully installed and commissioned within the specified timeframe specified by the client. 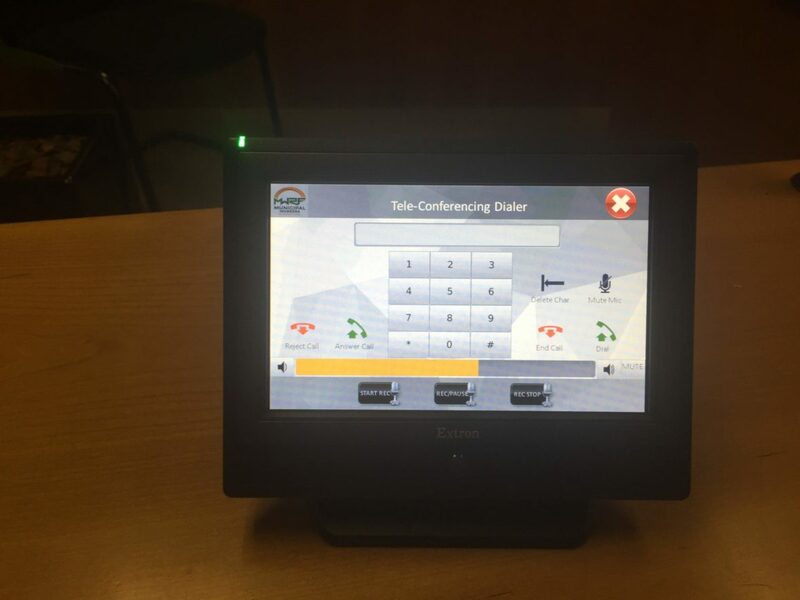 According to some recent client feedback, the revamped boardroom is now used more than ever, and the client is saving money on hiring in equipment and people they previously had to, in order to achieve the meeting experience they desired. AVC constantly strives to provide their clients with great value for money, excellent system functionality and sound advice. Should You or Your organization be in the market for any type of AV solution, get in touch with AVC today. We will provide you with professional service, advice and keep your organization up-to-date with all the latest AV technology.